BUTEC’s success and growth are a direct result of the company’s emphasis on quality across all of its activities. BUTEC is committed to protecting the environment on project sites while equally paying attention to the health and safety of the workforce by regularly allocating the necessary resources to minimize any potential risk or hazards. Although the diversified nature of undertaken projects dictates varying QHSE requirements, BUTEC rises to the challenge, successfully adapting to each project’s needs, a fact evidenced by the company’s various certifications. All this is successfully navigated while achieving sustainable growth. BUTEC frequently monitors its processes and operations in order to ensure that we are always adhering to health, safety, environmental, and quality standards as well as regulatory changes. 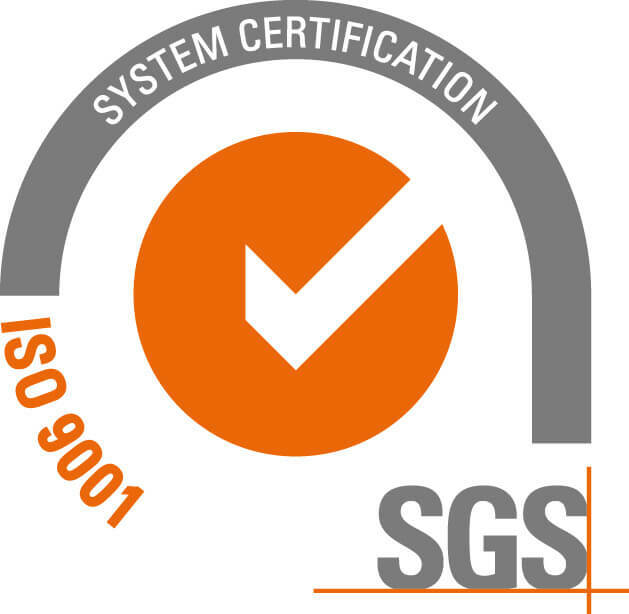 We believe in following sustainable business practices by setting high health and safety standards, improving the environment, and achieving high client satisfaction while operating in accordance with the acquired ISO standards. BUTEC nurtures a growth-oriented, professional work environment that aims to promote personal success as well as career satisfaction. Diversity and inclusion at BUTEC is a key corporate initiative. We believe in recruiting and retaining employees from a wide range of different cultures and backgrounds as well as fostering a supportive, positive work environment. We value our people, nurture their development, and ensure that all our employees have equal opportunity for success and are treated with dignity and respect. BUTEC’s key focus on diversity allows us to shape a culture where employees are inspired to share their passion, talents and ideas. Encouraging our employees’ passion for our business ultimately allows for success in our industry. Diversity is a vital component to building a winning and engaging culture where all employees contribute their best work.